I will praise thee; for I am fearfully and wonderfully made; marvelous are thou works; and that my soul knoweth right well. 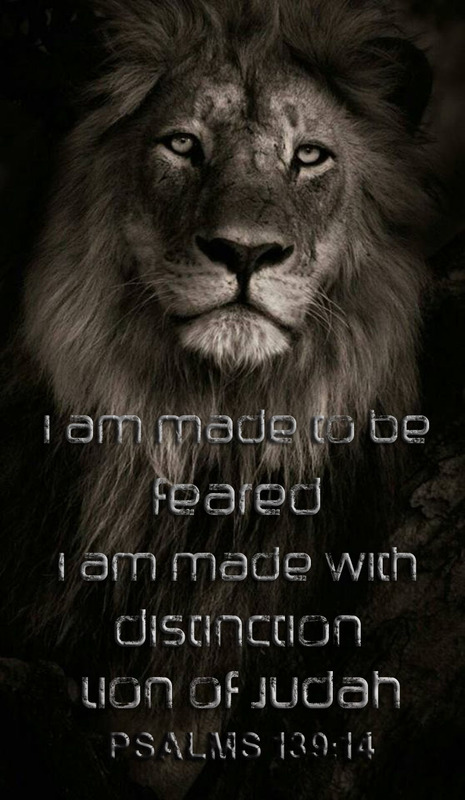 AHAYAH made you to be feared as HE is feared and distinct as unto HIMSELF. This entry was posted in Uncategorized and tagged Black People, Eric Haylock, Hebrew people, last.apostle, Lion of Judah, spoken word artist, You are beautiful. Bookmark the permalink.